Training Industry, the most trusted source of information on the business of learning, released the 2017 Top Training Companies selections for the IT training sector. Training Industry prepares Top 20 reports on critical sectors of the training marketplace as part of its mission to continually monitor the training marketplace for the best providers of training services and technologies. 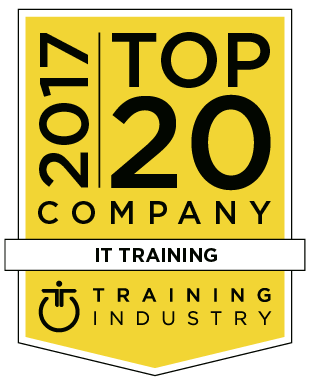 Fast Lane is proud to announce that for the ninth year in a row, they have been included in Training Industry’s list of Top 20 IT Training Companies.